The energy and connection that is felt within a circle group, is beneficial to most who attend them. Most often it’s women who are a part of circle groups. For many years I have been participating in women’s circle groups. I loved the energy and the connection each time I went to one. 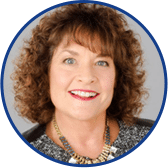 I was trained as a Circle Group facilitator many years ago with a group that was active here in the Twin Cities, called Awesome Women, and began hosting my own monthly circles. As I was developing my Living In The Glow business, my coach urged me to change the circle groups I was hosting to more of my own flavor. 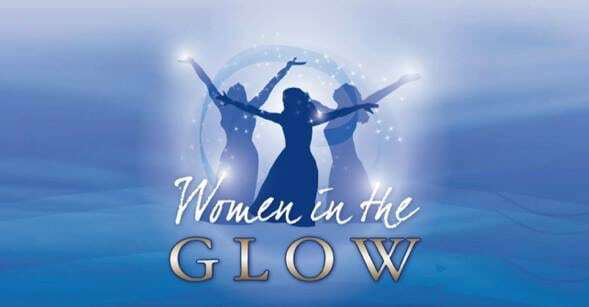 Hence Women In The Glow Circle Group was born. I host my groups in my home, with no more than 8 women present. I have found that any more in number, we would feel too rushed. Women feel heard, supported and inspired as they are in our circle groups. The connection, as I mentioned happens very quickly. I have never had the exact same group of women more than once for a circle group. I love having the different women here each month. Some have come many times and have been in the circle with others who have come before. I’ve watched as some wonderful friendships were created during our circles. It’s up to each woman to reach out to the others after they leave here. I provide everyone’s email to all who attend with their permission. This past Thursday evening, I hosted my July circle group. There were 5 of us at this circle. What I’ve seen and felt at every circle, the women who are here together, are meant to be here that particular evening. It has always worked out this way. It’s like magic! I have a dream of women all over the Twin Cities, throughout the United States and other countries, hosting their own women circles. As they each share their own gifts in these small circles. At my circles, I have each woman share one of their gifts they have. I know as each of us own our gifts, begin to share them in whatever way we choose, we are each helping to raise the vibration of the planet. I feel each of us are a messenger here on earth. What kind of messenger are you? The women who come to my circles feel safe and comfortable enough to share some pieces of themselves. Through each of us sharing, we help each other. The energized feelings I have after a circle group are amazing. And the reason I do what I do is strengthened. “Thank you for the extraordinary gift you gave me. Your time, your energy, your magic, your wisdom. A delight and joy to participate in your circle. 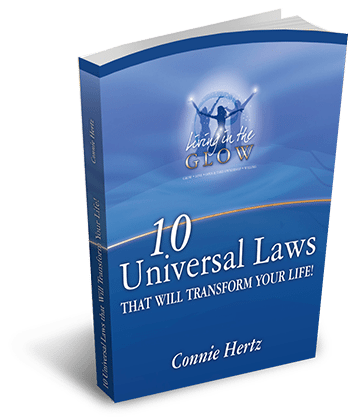 With Connie’s quiet wisdom, acceptance, understanding and love, she creates a caring circle of energy and empathy. Here everyone feels comfortable, supported and safe; sharing feelings and emotions, concerns and stories. And then being guided by Connie’s insights and wisdom. The experience was a lovely gift to one ’s soul. Connie listens and gets it! And then gives her caring wisdom, love and support…. And suddenly there is an incredible lightness of being! How sweet is that? “The groups of women each seem to naturally open up and share. There’s something very healing happening and knowing you’re not alone with any struggles you may be having. I always leave every circle group feeling accepted, renewed and the connection I felt was wonderful! These circles are something I look forward to attending most every month. I have broadened my perspective on life. I couldn’t be happier to have found this safe haven while I feel the positive energy and acceptance. I’m happy to discuss hosting your own women’s circles and help you in anyway I can. Please let me know! I’ll even share some of my materials with you. PS. 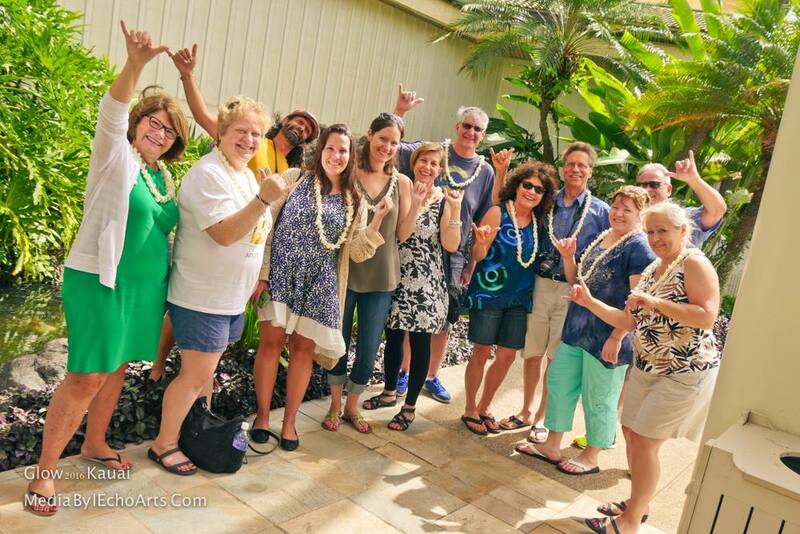 The time is getting shorter to register for our Kauai Spiritual Vacation Retreat October 5-12, 2018. Contact me back ASAP to have a conversation about this one of a kind, unique retreat in paradise that will transform your life!